The information presented on this page was originally released on May 2, 2013. It may not be outdated, but please search our site for more current information. If you plan to quote or reference this information in a publication, please check with the Extension specialist or author before proceeding. MISSISSIPPI STATE -- Two Mississippi State University scientists have set the standard for the state’s future food scientists by completing an international certification program. Sam Chang in the College of Agriculture and Life Sciences and Hart Bailey in the College of Veterinary Medicine recently received the Institute of Food Technologists’ Certified Food Scientist credential. The institute created the certification program to help employers identify qualified personnel and increase the visibility of food scientists professionally. The certification recognizes professionals who have reached a high level of expertise and mastery of industry-related content. Participants take an exam to demonstrate their practical knowledge of and proficiency in in the food science profession. Once certified, scientists must complete 75 contact hours of professional development every five years to maintain their certification. Chang and Bailey are members of the programs’ inaugural class. 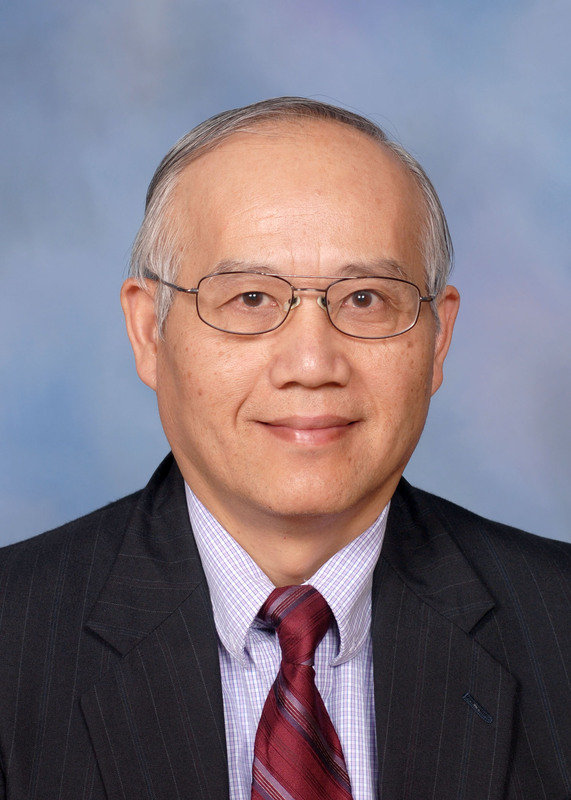 Chang serves as head of MSU’s Department of Food Science, Nutrition and Health Promotion. 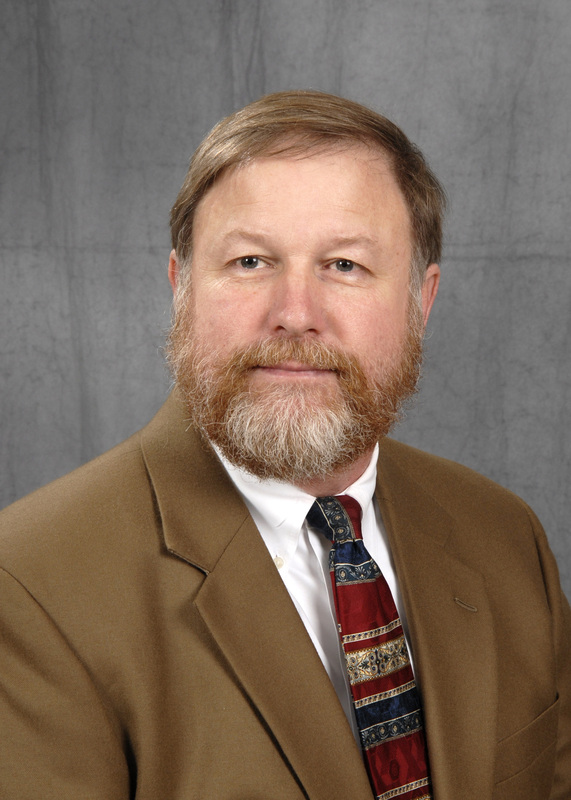 Bailey is a professor in the Department of Pathobiology and Population Medicine and specializes in food safety in the food animal industry. He teaches graduate courses in food safety and food security in public health. He also teaches the food safety portion of the preventive medicine course for veterinary students. He has been a member of the Institute of Food Technologists since he got his master’s degree in food science from MSU in 1977.